Tafeda offers a concept rather than a specific product. We make our customers unique and distinguished from their competitors with our finest paper textures. Tafeda is a family business. Established in Shoalhaven on the NSW South Coast in 1997 as an engineering service provider. 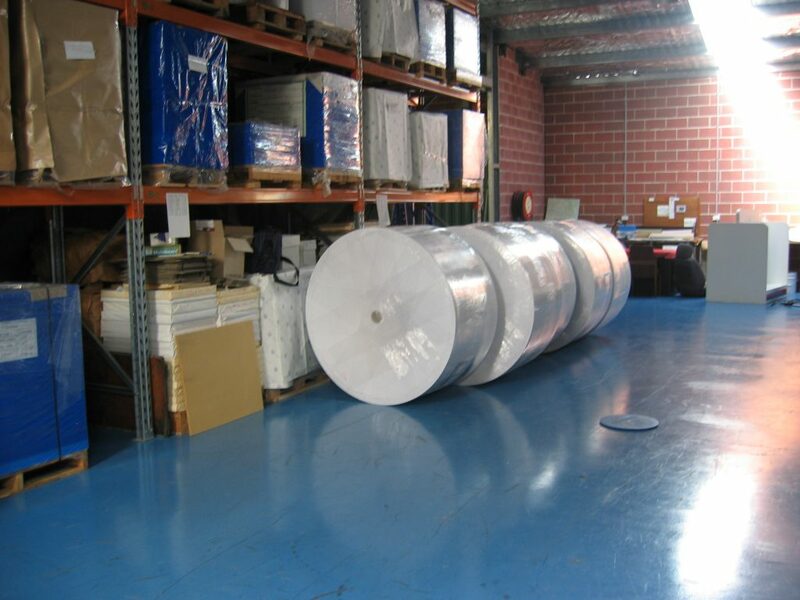 With their many years of experience and strong understanding of the paper and printing industry, founders Fernando and Teresa realized that the Australian market was restricted and only supplied a small range of textured products. We emboss on demand on most papers available in Australia including packaging or self adhesive label and we grain the whole surface with one of our textures. Kind of embellishment that can be done before or after print, before or after vanish, lamination, spot uv or foil print. Stamp emboss/deboss in a registered position is recommended to do after our texture. Sheet to sheet embossing can be applied to stock over 130gsm and up to 450gsm. Maximum sheet size is 760mm x 1020mm and minimum is A4. 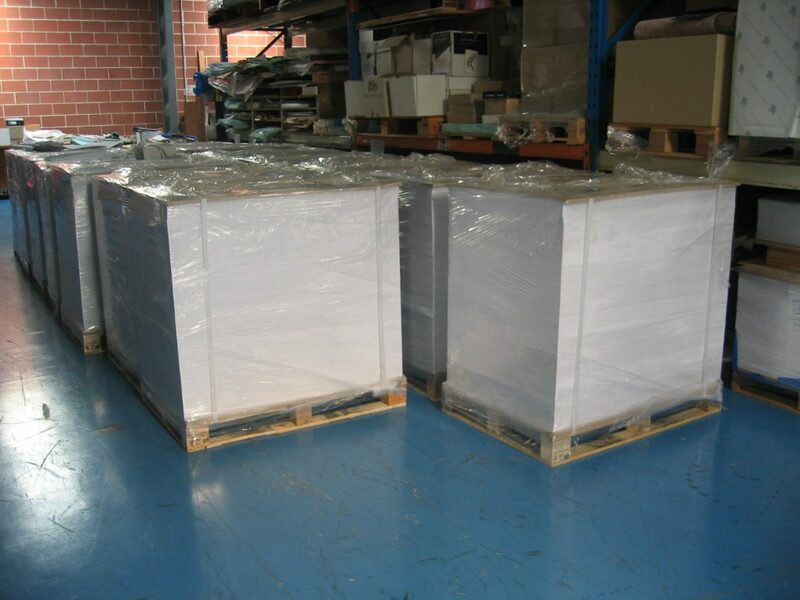 Sheets larger than the maximum or less than 130gsm may be available upon request. Web to web embossing can be done on stock greater than 40gsm. The maximum web is 760mm wide, 1350mm diameter with a 3″ and 5″ core. We also have the capability to personalise your job by combining our designs with a subtly embossed mark of your name, logo or graphic. 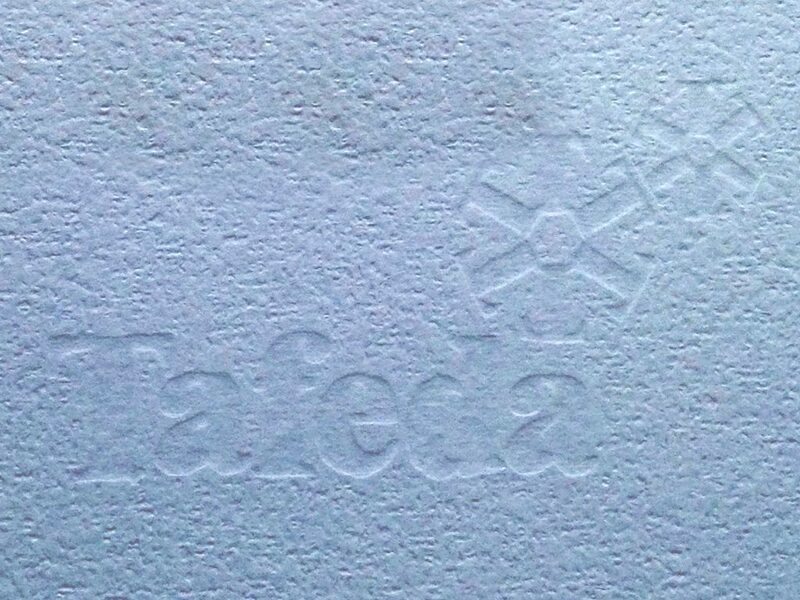 As paper and cardboard embossing specialists, with over 30 years of experience, Tafeda has the capacity to tailor solutions for any customer requirement. Our textures can be provided on demand, on any paper and cardboard product from 40gsm, before or after printing. 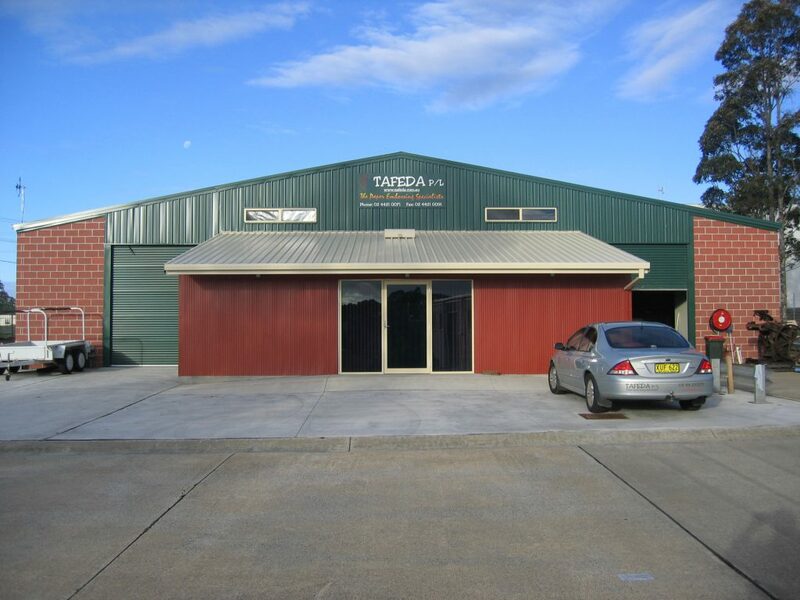 Tafeda works within many industries, such as digital, craft, stationary, self adhesive, wrapping, packaging, corporate identity and many more. Our goal is to introduce a new embossing service into the Australian market, removing the markets limited textured paper options and develop win/win relationships with our customers.